I'll bet that if this guy had been sober, he wouldn't have been able to remember the lyrics. Pool is generally considered to be a safe sport in America. But if this recent report in The Sun is any indication, pool can be quite dangerous in England. Andy Parton slipped during a friendly game of pool and impaled himself through the eye socket on his cue. Doctors, thinking his injury was superficial, stitched him up and sent him home. 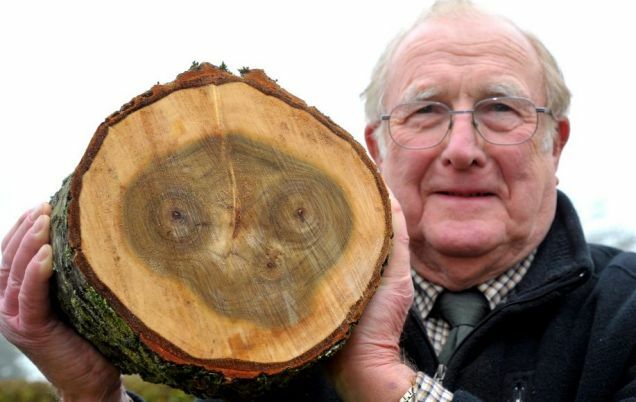 When his eye failed to open properly in the three months following the accident, they investigated further. An MRI scan revealed that the tip of the pool cue had embedded itself in Parton's brain. A 10-hour surgery followed, which involved removing part of his skull, retrieving the broken tip, and rebuilding the top of his nose and eyebrow. He recovered and is now doing fine. A similar, though less traumatic, incident happened to Chantel Faill in 1999. A male friend came in to give her a bear hug and ended up piercing the top of her mouth with the pool cue he was holding. Medics gave her a pain reliever and sent her on her way. For the next 12 years, Chantel struggled with aching and congested sinuses. Subsequent doctor visits failed to pinpoint the problem. Relief only came when she finally coughed up a tissue-covered cue tip. 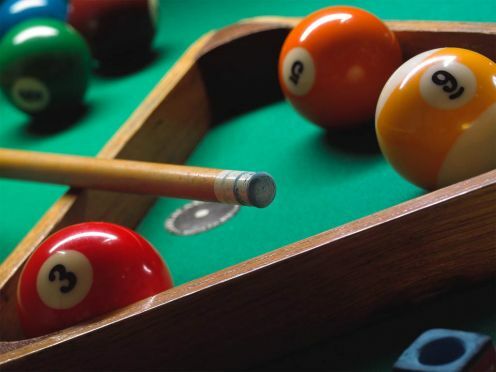 Let these incidents serve as a warning to you pool players out there. Whatever you do, be careful...and never, ever put your trust in the British health care system. Sure. 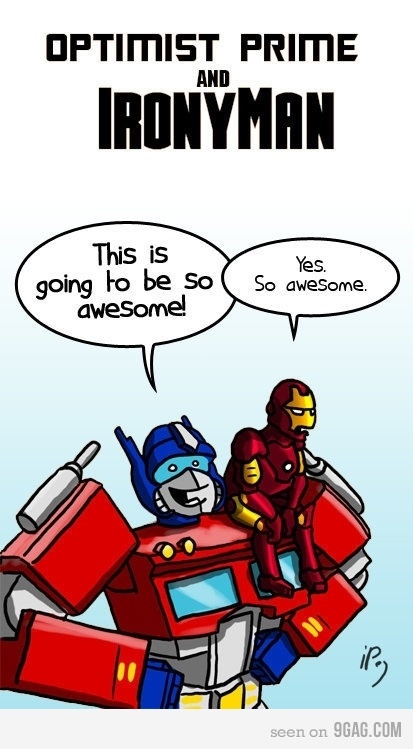 Pretty much anything is cute when it's little. But when it grows up and starts chewing holes in your roof? Not so much. What causes these long, strange clouds? No one is sure. A rare type of cloud known as a Morning Glory cloud can stretch 1,000 kilometers long and occur at altitudes up to two kilometers high. 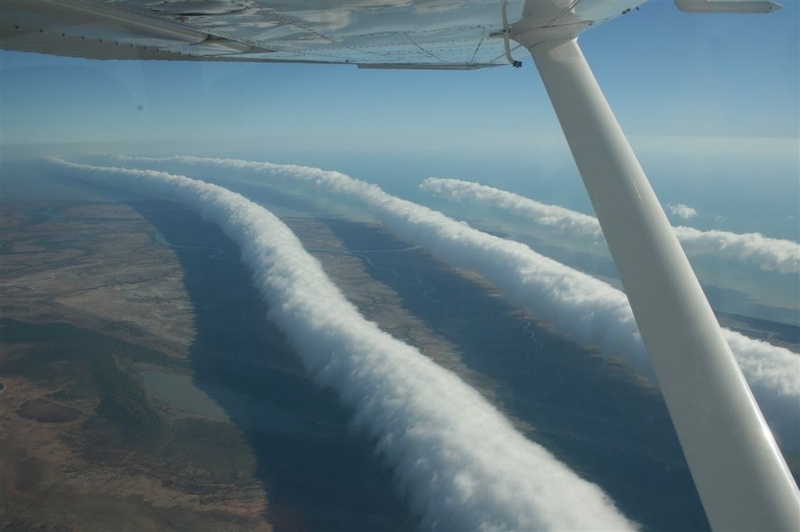 Although similar roll clouds have been seen at specific places across the world, the ones over Burketown, Queensland Australia occur predictably every spring. Long, horizontal, circulating tubes of air might form when flowing, moist, cooling air encounters an inversion layer, an atmospheric layer where air temperature atypically increases with height. These tubes and surrounding air could cause dangerous turbulence for airplanes when clear. Morning Glory clouds can reportedly achieve an airspeed of 60 kilometers per hour over a surface with little discernible wind. Pictured above, photographer Mick Petroff photographed some Morning Glory clouds from his airplane near the Gulf of Carpentaria, Australia. 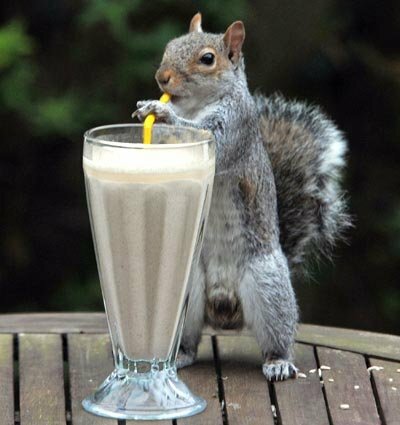 Allison Carrick, from Stubbington in Hampshire, made this peanut smoothie for the squirrels in her garden. She said: "When I first offered them the drink they just lapped it up from a dish but then I put out a sundae glass and a straw to see what they would do. To my amazement before long they were sucking away to their hearts content. It's great fun to watch them and it keeps them off the bird table." "I love horses and I love shoes so I thought this would be perfect. Horses have a beautiful walk and I wanted to recreate that with my footwear. "Creating the shoes is ugly work, taking the meat out is not nice, like any taxidermy. When I began working with dead animals I would pick them up from the street. "But they are protected by the government in Germany, and so after ten years they tried to put me in prison. Now I use my butcher. "Once the shoes are made I wear them to make sure they work, although they would not be suitable to wear around the house." 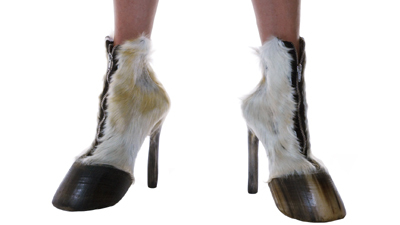 Are there really that many people out there wanting to look like fauns or centaurs to create a market for this? ABC is reporting that authorities are "on the hunt for at least one gorilla" that was spotted in the rural Alabama town of Newbern. 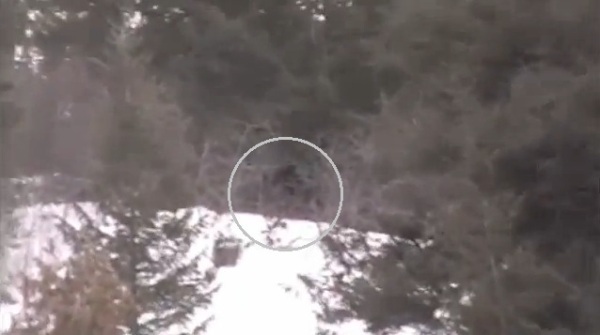 Another witness reported seeing what may have been a bear, but none of the sightings have yet been confirmed by home or surveillance video. The closest zoo is nearly 100 miles away in Birmingham. Officials there confirmed that the zoo's only gorilla is present and accounted for. 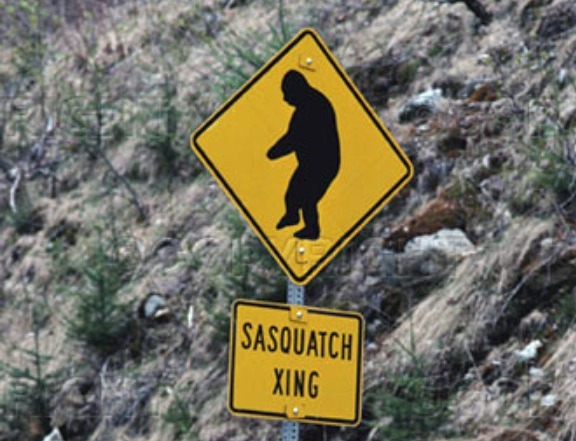 So...there's a bear-sized, ape-like creature running around rural Alabama? Come on, ABC! Can't you at least mention what everyone else is thinking? It's something you don't see too often flying at 30,000 feet. Passengers on Delta Air Lines Flight 486 this week looked down and found a pair of penguins waddling down the aisle of their Atlanta-to-New York bound aircraft. According to a Yahoo News blogger who was on the Wednesday night flight, the pilot provided a cryptic warning before Pete and Penny, both a foot and a half feet tall, began their waddle-about. "Is anyone here allergic to penguins?" Sideshow blogger Dylan Stableford quoted the captain asking 300 puzzled passengers. The penguins, who suddenly appeared from first class, were headed to the premier of the Discovery Channel's environmental documentary series "Frozen Planet", held at the Lincoln Center on Thursday. Police in Frederick County, Maryland, take their job of protecting the public seriously. Nothing escapes their attention, and if there's a suspicious-looking fruit loitering around outside, you can bet they'll be all over it. 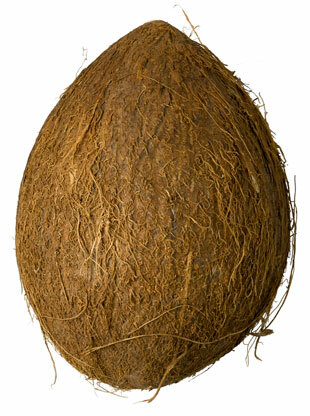 Such was the case shortly before 8 a.m. last Wednesday when a coconut was found near the Frederick County Courthouse. Naturally, the area was cleared and the bomb squad called in. The entire ordeal lasted about 20 minutes, until, according to the report, "The fruit was determined not to be dangerous. The incident is under investigation." Visit The Atlantic for more detailed instructions. -- Apply to the IRS for an Employer Identification Number. -- Complete 15-hr Food Protection Course! -- After the course, register for an exam that takes 1 hour. You must score 70 percent to pass. (Sample question: "What toxins are associated with the puffer fish?") If you pass, allow three to five weeks for delivery of Food Protection Certificate. -- Apply for a Temporary Food Service Establishment Permit. Must bring copies of the previous documents and completed forms to the Consumer Affairs Licensing Center. -- Buy a portable fire extinguisher from a company certified by the New York Fire Department and set up a contract for waste disposal. We couldn't finish the process. 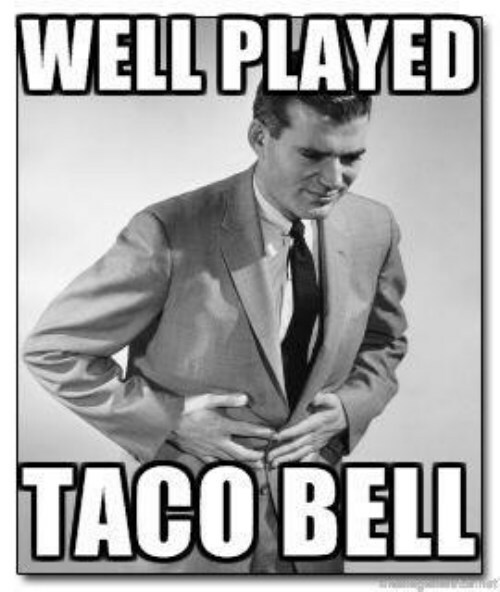 Had we been able to schedule our health inspection and open my stand legally, it would have taken us 65 days. 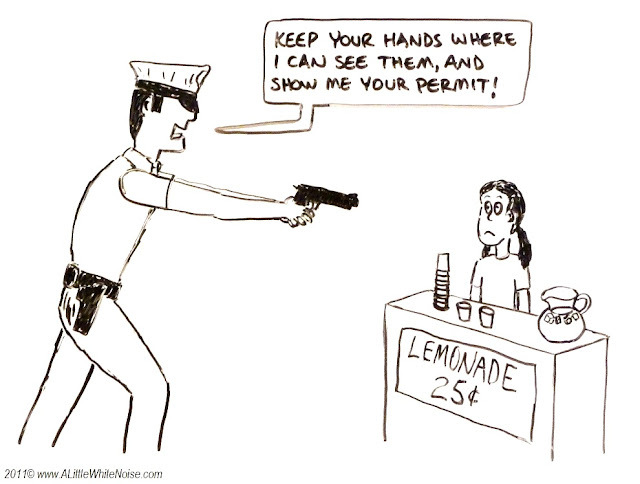 If you're thinking running a lemonade stand might be a good summertime activity for your kids, you'd better start working on it now. 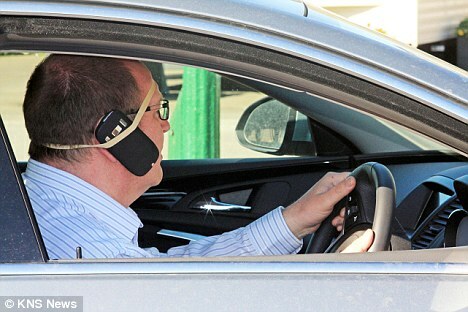 There's nothing like seeing technology used to its full potential.